At Subaru of Pueblo you will experience the excellent customer service from a professional, knowledgeable and experienced staff. We are committed to your satisfaction and strive to exceed our customers' expectations. We are your Subaru dealership with the inventory and specials to get your next new and used car or SUV. We've served happy customers from Colorado City, Pueblo West and Florence CO. Set up a test drive by contacting our friendly sales staff or submitting an online form. We have a complete selection of new 2018-2019 Subaru Cars in Pueblo, available for our Pueblo County and Southern Colorado customers. Save on new 2018 or 2019 Subaru models including the Impreza, Outback, Legacy, Forester, BRZ, Crosstrek and the full model line up at Subaru of Pueblo. We are also very excited about the arrival of the All-New 2019 Subaru Ascent, the family-sized SUV with 3-row seating. Save with internet specials, lease offers and incentives at our dealership. Our Subaru dealership proudly serves Florence CO, Pueblo West and Colorado City. 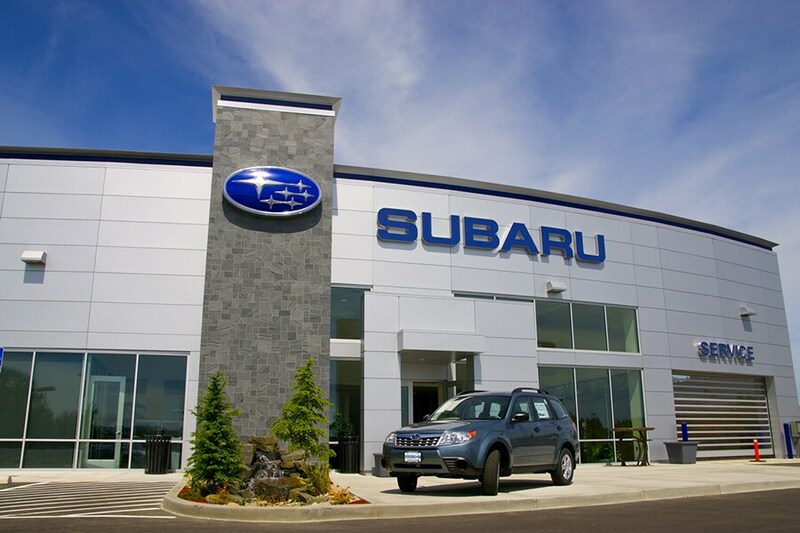 Contact our Subaru Pueblo dealership for excellent customer service. request current internet quote, or schedule a test drive. It's worth the visit! Our greater Southern Colorado Subaru dealer likely has the used car that you have been searching for. We have a huge selection of used cars, trucks, and SUVs for sale, all of which are priced to sell. You will find an array of vehicles by top automakers here on our Pueblo used car lot. Each used car has been through a detailed inspection by our auto mechanics so that we only stock the highest quality vehicles. Have you been unable to locate a particular used car in Pueblo? Fill out our CarFinder form and we will notify you when a matching car arrives at our dealership. Once we get the Forester, Legacy, Outback, Impreza, Crosstrek, WRX or BRZ in stock with your preferences, we will contact you to come down for a test drive! Our dealership offers a variety of automotive services at one convenient location. Are you wondering how you are going to pay for your new vehicle purchase? Visit our finance department where our financial professionals will review the various car loan and lease options that are available on the vehicle you are interested in purchasing. By working with a variety of financial institutions, we are the Subaru dealer that will get you a low interest car loan in Pueblo. Fill out the Subaru of Pueblo finance application and begin the car loan process from the comfort of your own home.